Do you want to have a look on the life of cave people? 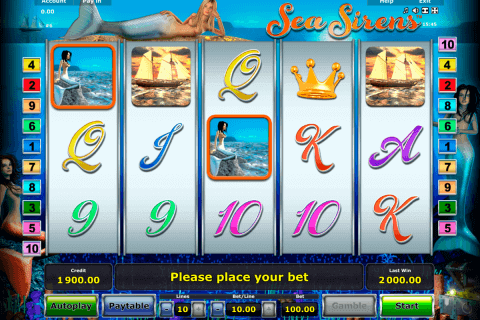 Do not think that it is impossible, just choose the Volcanic Cash slot machine game and see it on your own. This amazing video slot with 5 reels and 20 paylines belongs to the Novomatic slots provider. There are many exciting bonus features and the 500-credit jackpot for every lucky gambler. The cartoon-like graphics and funny characters present in this Novomatic slots casino game are wonderful and able to award you with positive emotions. In the Volcanic Cash game you will see the image of the colourful word ‘WILD’, which is, of course, the Wild symbol, which cannot substitute only for Scatter icons. 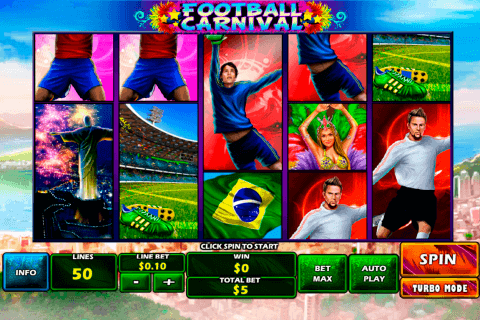 Usually, the presence of the Scatter symbol in games, which have free slot games free spins features, is obligatory. There is such symbol in the Volcanic Cash slot and it is the Volcano image. In this video slots game, combinations of three, four or five Volcano Scatters will award you with 15, 20 or 25 free spins respectively. The interesting feature of this bonus play is the appearance of the Extra Wild symbol, the Lava image. 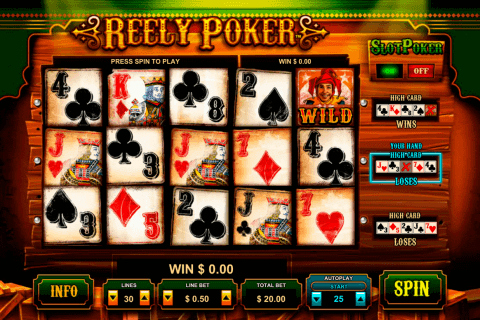 After every free spin, you will see how Lava Wild icons appear on reels 2, 3 and 4 and stack there. Unfortunately, casino players will not see Volcano Scatter symbols during the free spins feature at all, which means that they will not be able to win more free games. The ‘Gamble’ button under the reels indicates the presence of the Gamble feature, which you can activate after every successful spin. 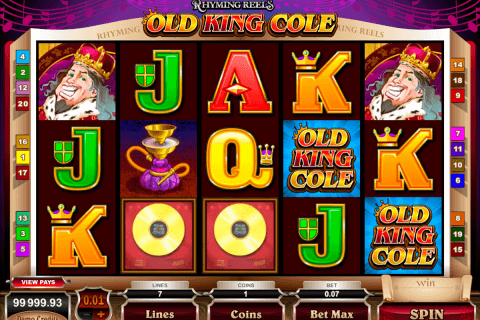 Surroundings of the Stone Age epoch are masterly recreated in the Volcanic Cash online slot. On the reels here you will see the cave dweller and the cavewoman, the egg, the dragon, the volcano, the lava, the Wild and A to 10 card symbols. Get as many winning combinations with these symbols in online casinos in Canada as possible and have fun from playing the Volcanic Cash slot from Novomatic.